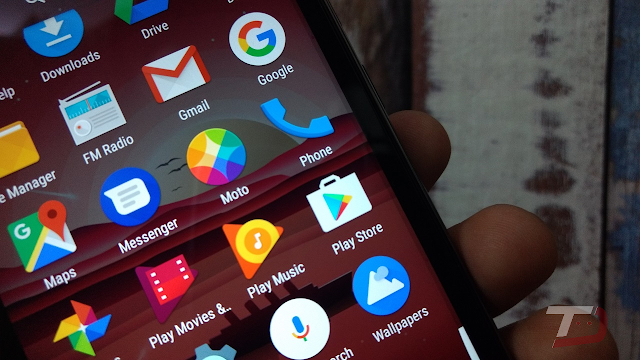 It is just a matter of time for third-party launcher owners to add the features Google officially teases. At the Google I/O 2017 last week, Google said that it's bringing the much-asked feature from users of Android- 'Notification Dots' with the Android O. The Notification Dots is a feature that adds a rounded badge to the app icon on the launcher whenever there's an unread notification. The update also added the round styled search bar, which was also teased by Google at the event. The Notification Dots is available in various Android skins such as TouchWiz, Xperia UX, LG UI, MIUI, etc. since ages. Also, Apple's iOS has this feature since a long time, probably introduced with the Apple iOS 7 three years ago. The Nova Launcher Beta latest version is already out and users can install the launcher right away to experience the upcoming Android O feature way before its official release.